Elago has released Inner Core Series iPhone XR case. Need an ultra thin protection to guard your new iPhone from getting scratched? Let’s keep checking. The Inner Core is a well-designed and practical snap-on protective case designed for iPhone XR. The iPhone XR case only adds 0.02-inch thickness and 0.17 oz to your phone. As we can see from the images, the case shows off a sleek, minimalistic appearance design along with five optional colors, and the ultra-thin and lightweight design ensures it will never bulk up your phone. 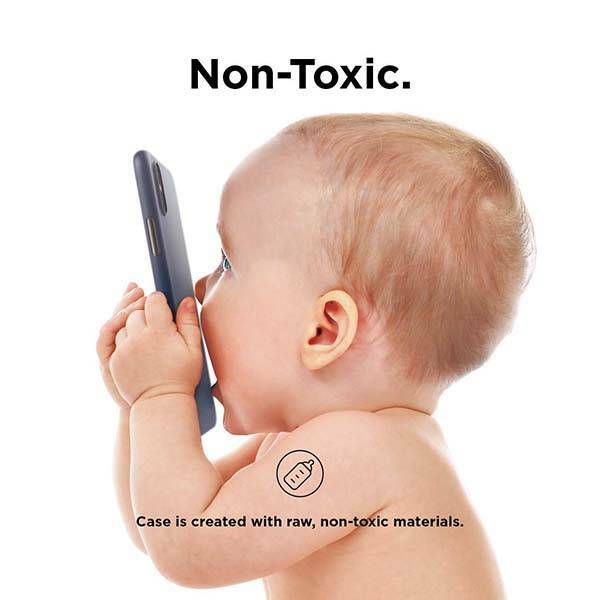 The iPhone XR case is made of polypropylene material for a durable and non-toxic construction to protect your phone from scratches, and a raised lip keeps the rear camera protected against scratches. 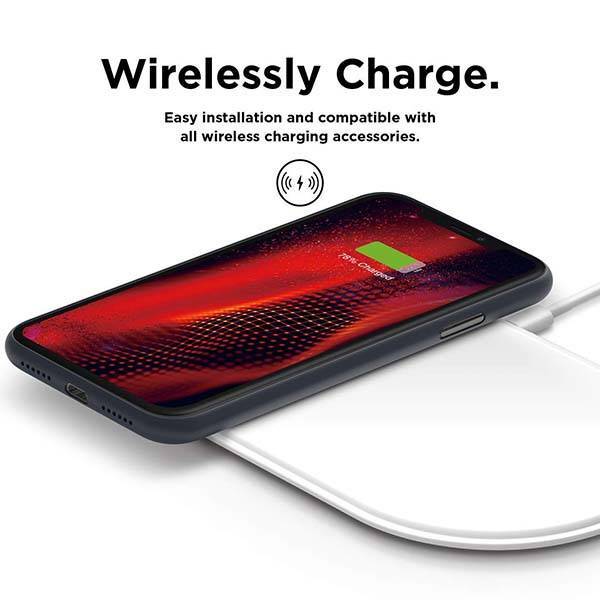 Furthermore, the ultra-slim design allows you to effortlessly use a wireless charging pad to charge your iPhone XR without having to remove the case. Moreover, the precise cutouts allow you to easily access to all buttons and Lightning port of your phone. 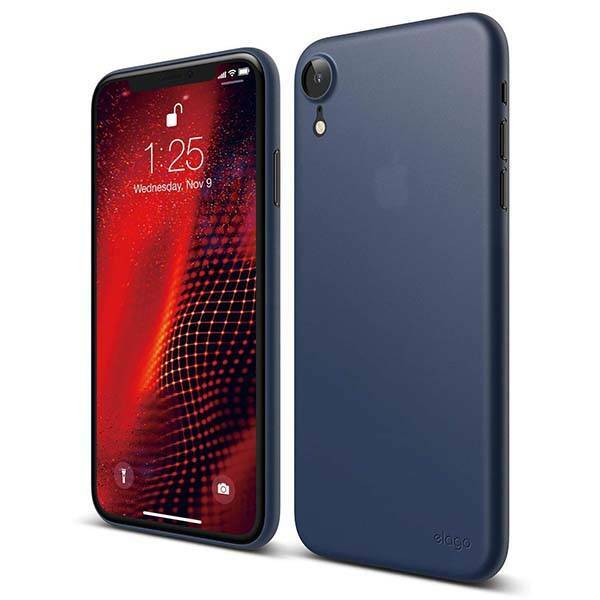 The Inner Core Series iPhone XR case is priced at 8.99 USD. If you’re interested, jump to the product page for its more details.